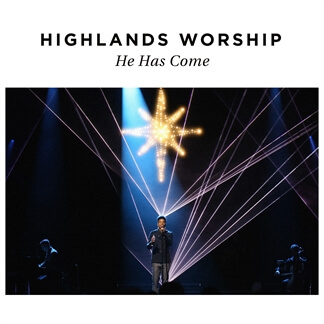 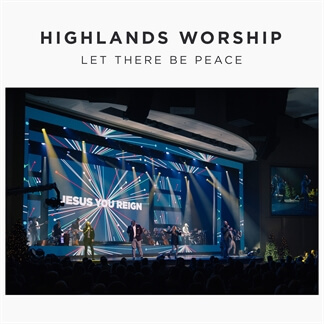 Highlands Worship is the Worship Ministry of Church of the Highlands in Birmingham, AL. 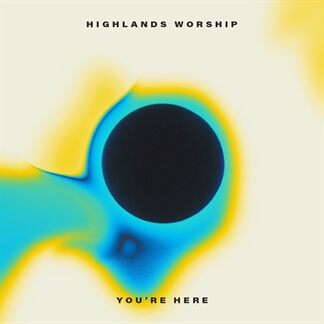 We exist to connect the people of our church to the heart of God through vibrant life-giving and relevant praise and worship. 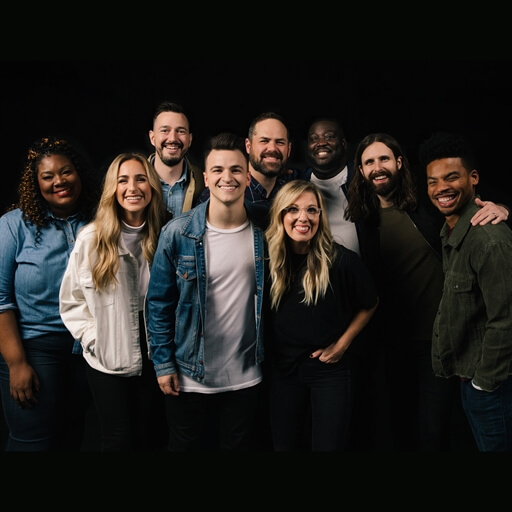 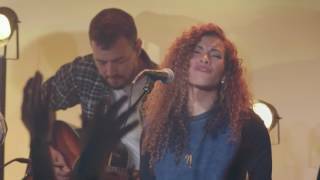 We are a collective team of pastors, musicians, worship leaders and songwriters who believe in carrying out the truth of Jesus. 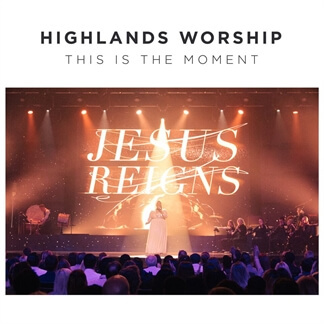 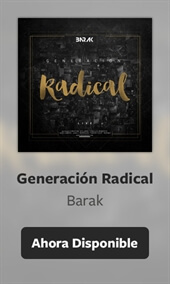 We believe in creating a worship experience where Holy Spirit-inspired, pure-hearted, excellent worship connects people with the heart of God in a meaningful way. 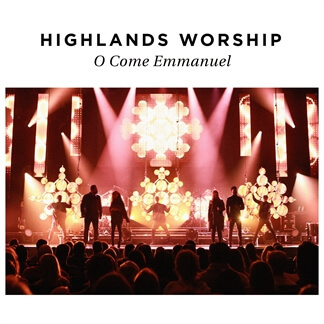 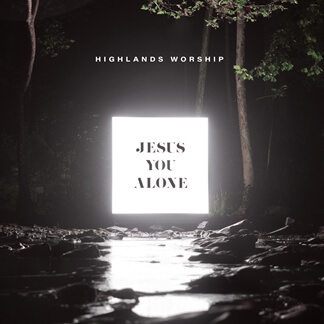 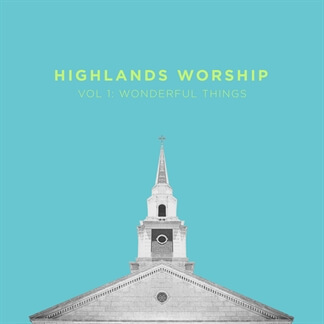 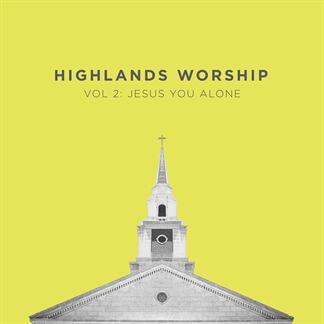 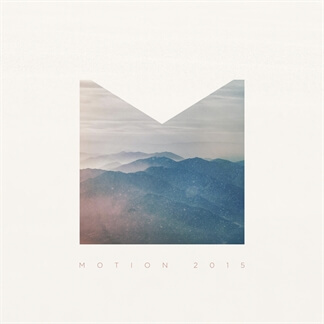 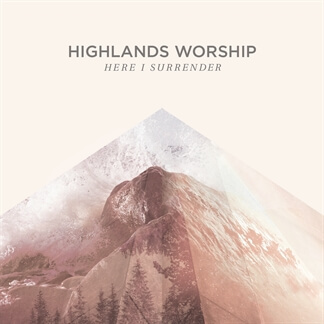 Continually focusing on the people of the local church, Highlands Worship is constantly training musicians and worship leaders, and writing songs of freedom and love with a fresh approach.